Welcome to the family friendly dental practice of Clinton Dentist, Dr. John Kush where our entire team is committed to providing comprehensive dentistry for Clinton and Hunterdon County. Our dentist wants each of his patients to achieve ideal oral health and a beautiful smile. 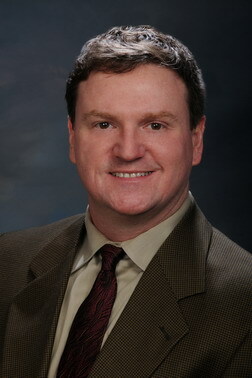 He works closely with you to find the right approach to treat your dental concerns. From emergency dentistry and routine visits to cosmetic enhancement and complex restorations, we have solutions to meet your dental needs. We also offer nitrous oxide for a calm and relaxed visit. Dr. Kush treats patients of all ages. Children are seen early to ensure their teeth are developing properly. Fluoride treatments and sealants are also used to help prevent cavities in vulnerable teeth. Our adult patients can always expect to receive that special attention to detail our Clinton dentist is known for. Dr. Kush uses only proven techniques and the best prosthetic materials. Dr. Kush is an artistic perfectionist when it comes to all the care he provides and it is most apparent in his cosmetic and restorative treatments. Our dental office is currently accepting new patients and would love for you to become part of our dental family. 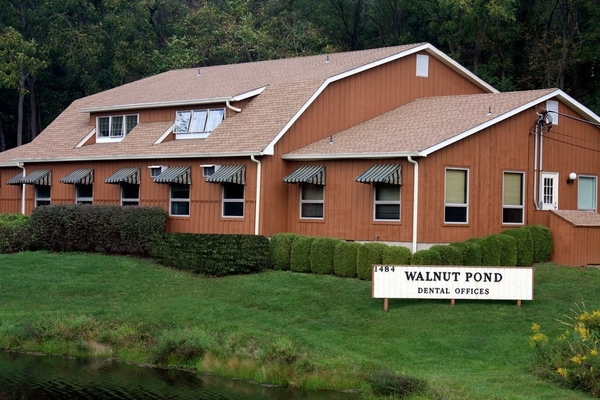 Come visit our state-of-the-art dental practice and experience true gentle dentistry. Contact our Hunterdon County dental practice today!